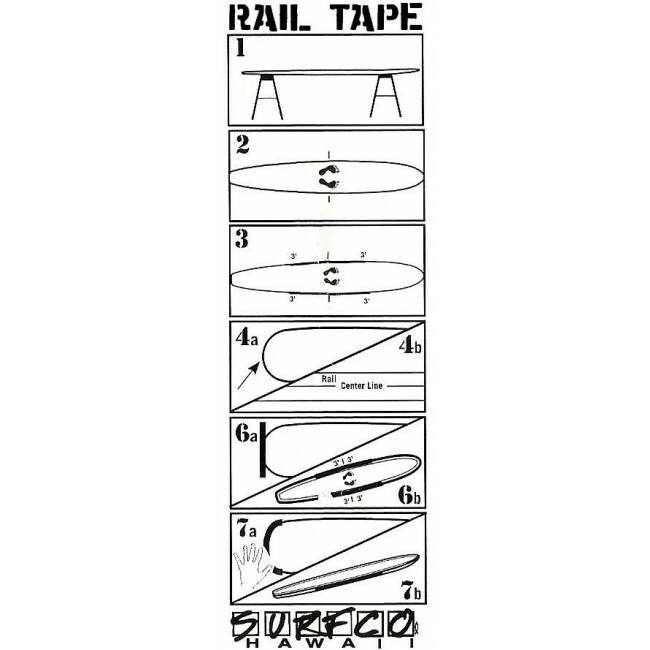 Add a defensive layer to your boards rails with the Surfco Hawaii SUP Rail Tape. 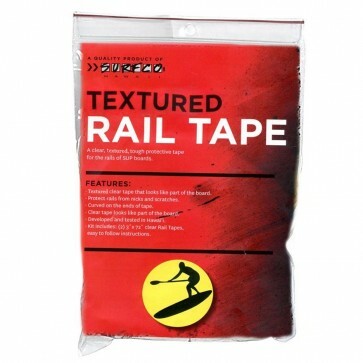 Offering a set of clear, 6 foot long adhesive-backed strips that are designed to protect the fragile rails of paddleboards from nicks and scratches, this high-quality tape goes on easily and stays put. 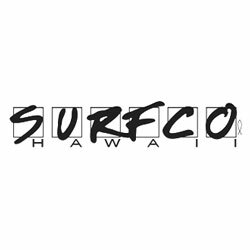 Tough enough to endure the relentless exposure to surf, sun and sand, the grip-faced Surfco Hawaii SUP Rail Tape remains on guard without creating drag for a little buffer of insurance in an unpredictable environment. 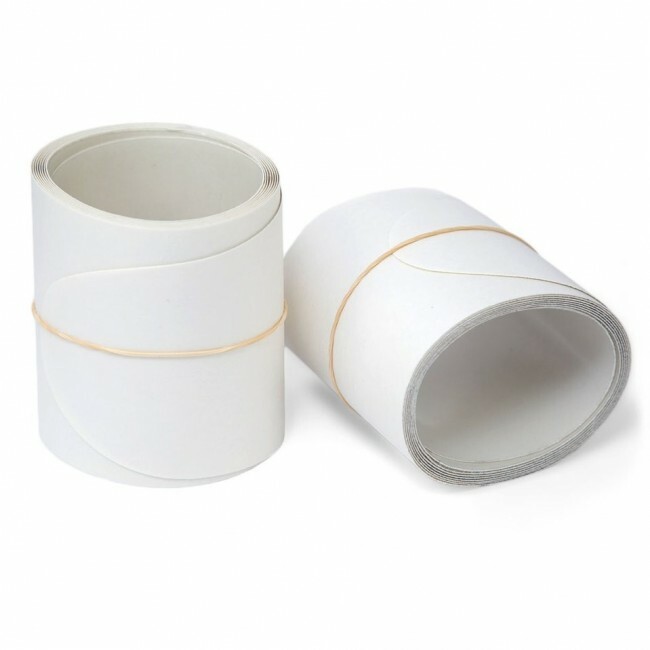 Strips measure 3" x 72"